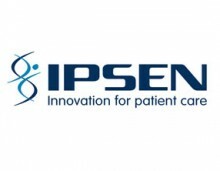 The Chase Group and Marinus Pharmaceuticals recently partnered for the recruitment of their new Head of Regulatory Affairs. For this search, TCG worked directly with the Marinus CMO, Albena Patroneva, whom The Chase Group also placed. 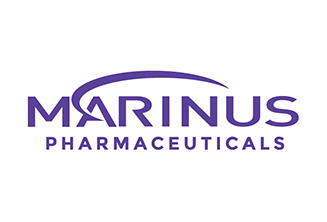 Marinus is a clinical stage biopharmaceutical company dedicated to improving the lives of patients suffering from drug-resistant seizures and neuropsychiatric disorders.